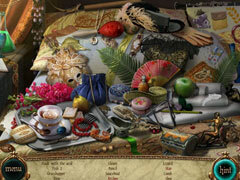 Enjoy a captivating blend of match three action and hidden object adventuring! 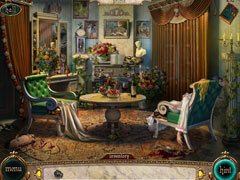 Track down a madman in Night in the Opera, a captivating blend of match three action and hidden object adventuring! A killer has cut the life of a traveling opera singer short, drawing her last breath from her lips with a magical musical instrument. 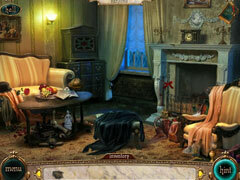 Take the role of the detective called in to solve the case. 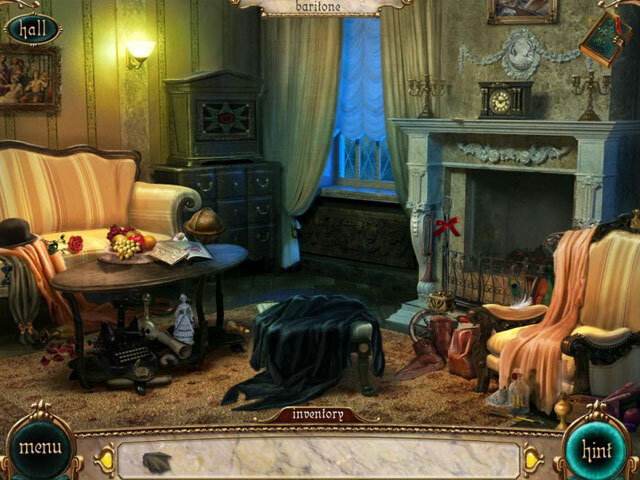 As you search for clues and compile a list of suspects, you'll alternate between classic match three levels and skillfully designed hidden object scenes. Only the most inquisitive detective will discover the truth. Can you stop the killer before he strikes again?